Confectionery | All American Foods, Inc.
Labeling Information – Pro Mix® ingredients allow wholesome dairy ingredients such as milk, nonfat milk, cream and yogurt to remain a reassuring presence on food labels. Flavor – Pro Mix® ingredients provide a range of rich flavors from fresh dairy to sweet caramel. Chocolate and Compound Coatings – Pro Mix® ingredients improve flavor, texture, and processing of chocolate and compound coatings. Fresh dairy or caramelized flavors can be supplied by formulating with Pro Mix® ingredients . 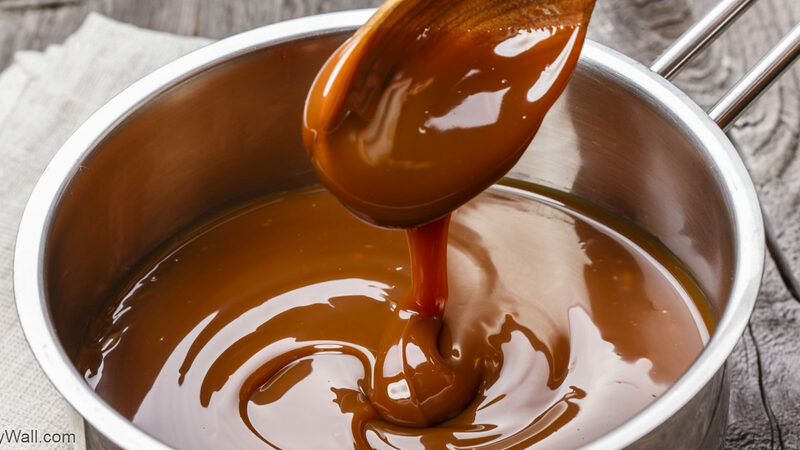 Pro Mix® ingredients can provide butterfat that is easily available to blend into cocoa butter for reduction in viscosity during chocolate production. Pro Mix® ingredients produce compound coatings that are shelf stable and which will not develop off flavors with storage. Pro Mix® ingredients can be used with all confectionery fats including lauric fats. Caramels/Toffee – Pro Mix® ingredients improve the texture and flavor of caramel-type confections. Pro Mix® ingredients provide the protein required for the development of caramel flavor and color through the Maillard reaction during batch cooking. In continuous caramel processing, caramel flavor can be provided by Pro Mix® ingredients . Pro Mix® ingredients can provide caramels with a range of textures from soft to stand-up. Pro Mix® ingredients are easily soluble in high concentrations to supply dairy ingredients at minimal water addition to caramel formulations. Nougats – Pro Mix® ingredients provide structure and aeration to nougats and can increase fat emulsification and foaming in syrup-based confections and can develop a range of textures from chewy to short.